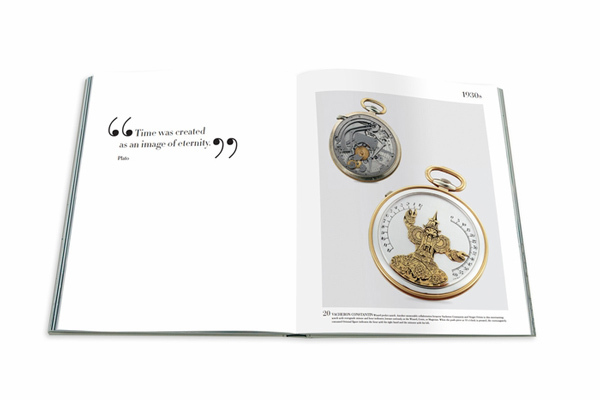 Methods and trends in timekeeping have seen many about faces throughout its history. 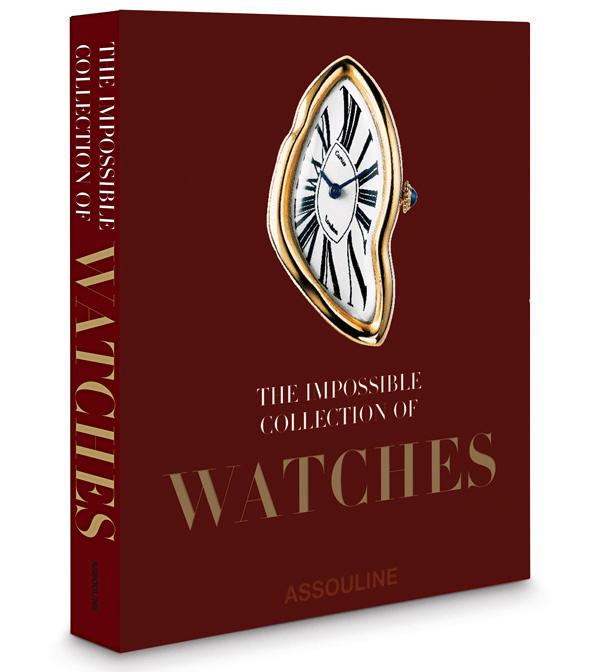 And now Assouline adds The Impossible Collection of Watches 2014 compendium documenting this history into an extensive volume. 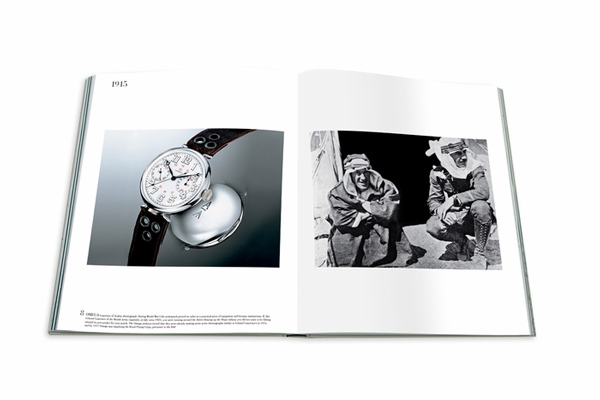 Much like the excellent Impossible Collection Of Motorcycles book, written by LIAS contributor Nicolas Stecher, the Impossible Collection of Watches aims to bring together the best of the 20th century into one singular guide. 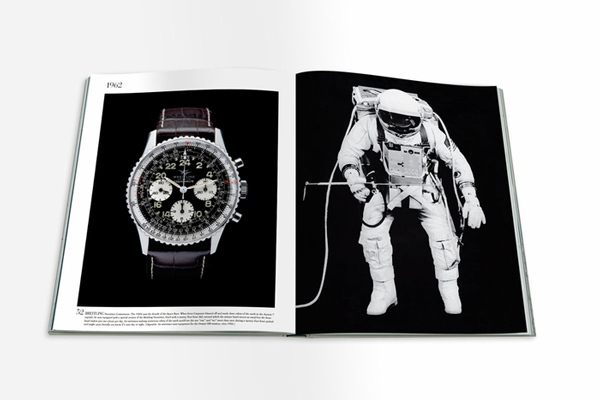 In this case historian, author, journalist and all-around expert on the subject of watches, Nicholas Foulkes, has selected the 100 most breakthrough timepieces of the past century and complied them into a narrative of chonographs that together define history. 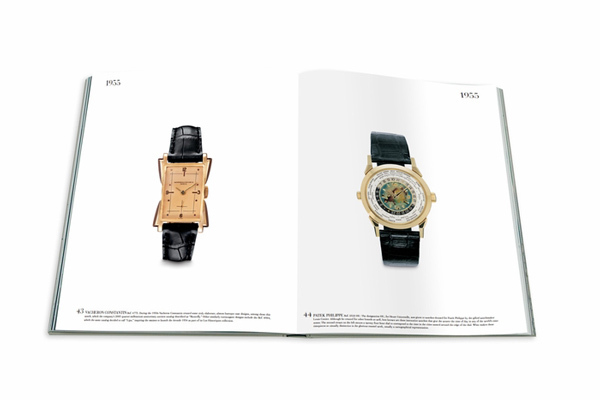 The hardbound edition comes in a linen clamshell, numbering 144 pages in all with 100 illustrations. Order now for $695 receive a complimentary Assouline tote bag.